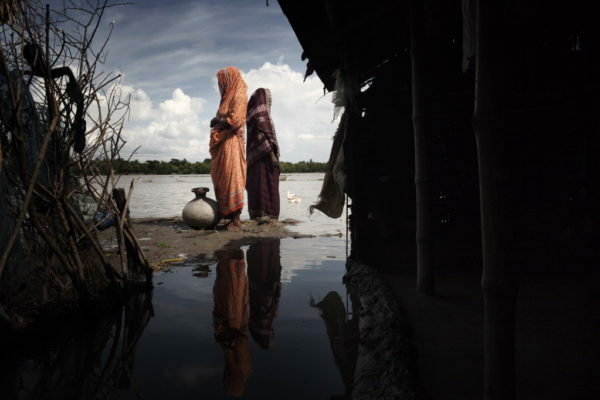 Malaria is a disease that responds directly to climate change. 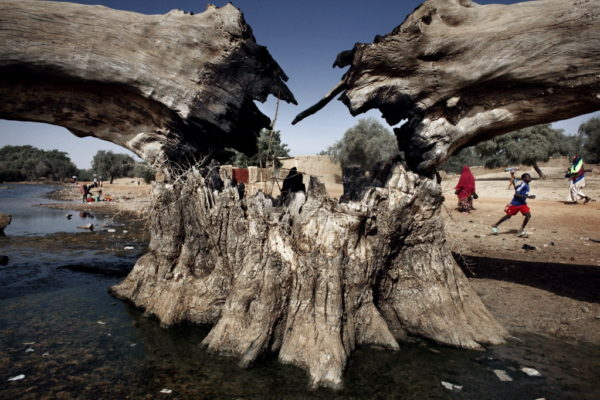 Increased rainfall, temperatures and humidity levels favour the mosquito population and the ensuing transmission of the disease. 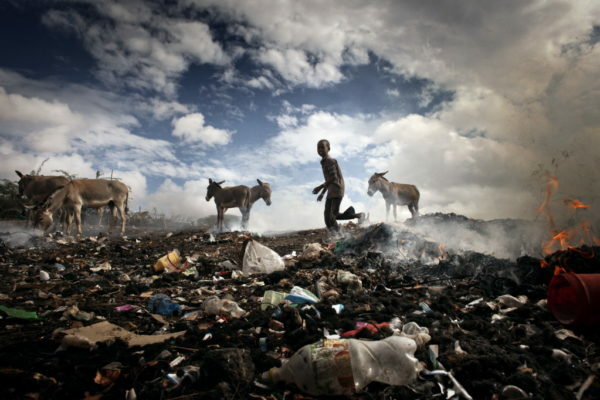 Malaria is the main cause of mortality in Zambia, with nearly 4.3 million cases and 50 thousand deaths every year. 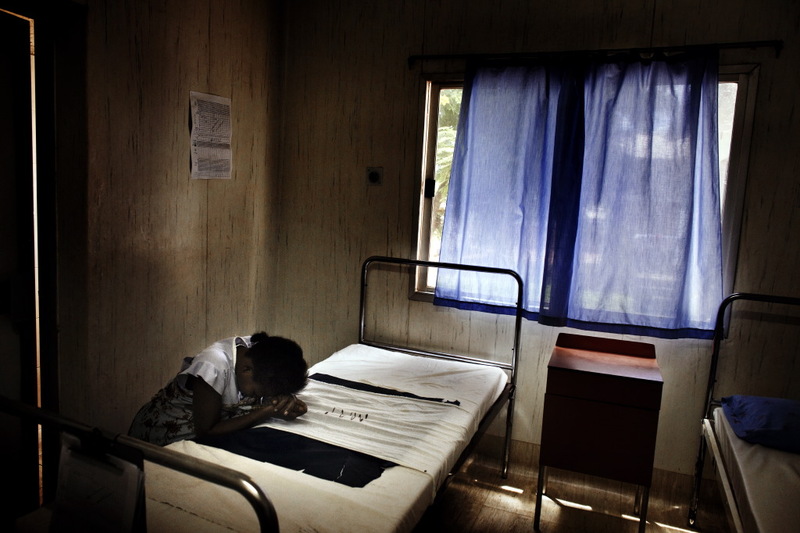 It accounts for one fourth of all child deaths and about 50% of children affected by malaria are hospitalised. The typical symptoms, which appear only a few days after infection, include fever, nausea, headache and joint pain. 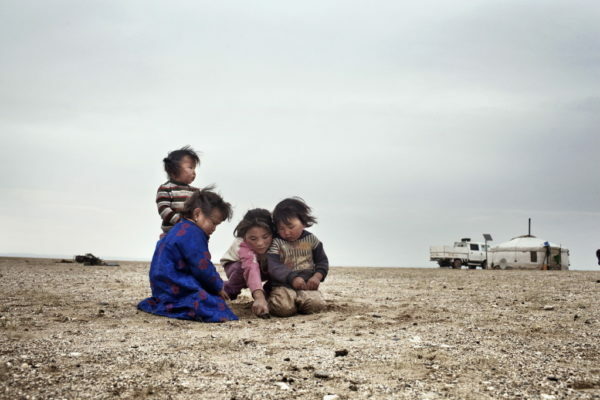 Children under 5 can die in less than 24hours. 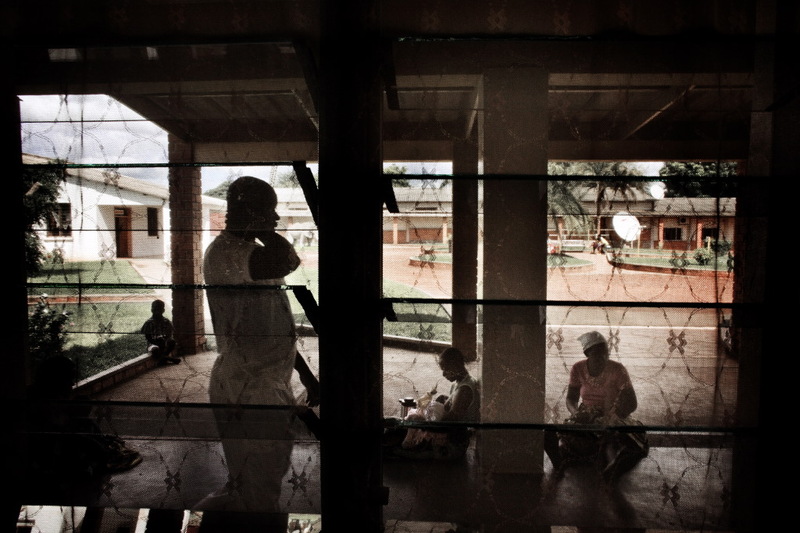 The “Mtendere Mission Hospital” in Chirundu, in Southern Zambia, one the borders with Zimbabwe, plays a fundamental role in the treatment of this terrible disease. It serves the Chirundu district, an area of nearly 150km and home to about 60.000 inhabitants, as well as patients from other living healthcare districts and the capital city Lusaka. (text by Luca Catalano Gonzaga). Chirundu, Zambia. 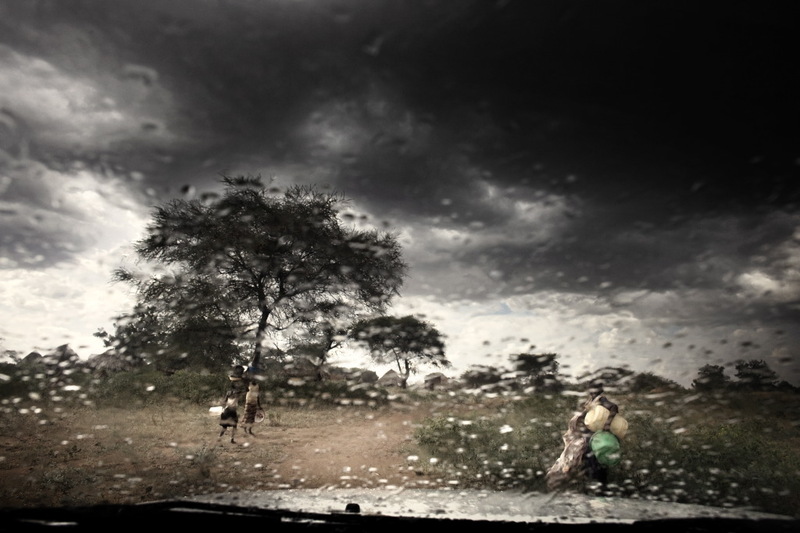 A rainy day near Chirundu city. Chirundu, Zambia. 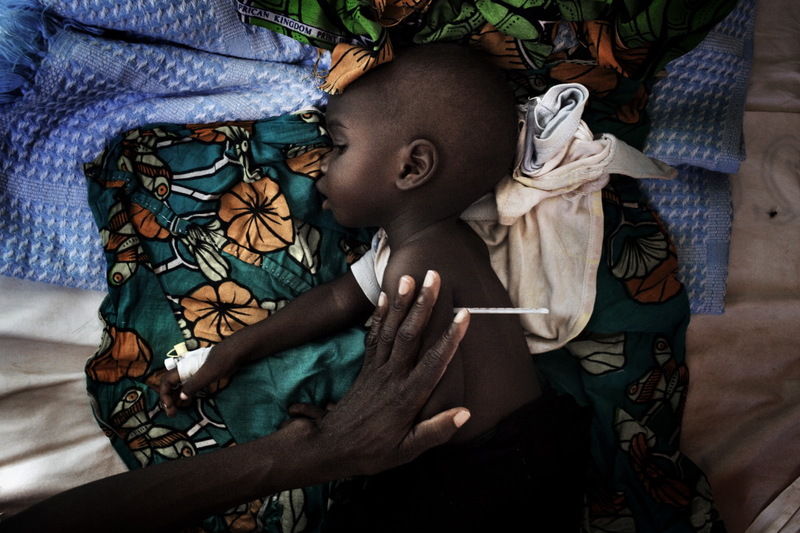 A mother looks after her sick baby, Constance, nine months and already suffering from malaria. 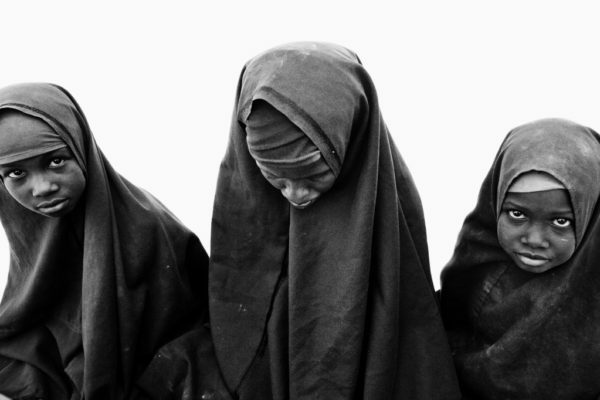 Constance as other children, arrived in critical condition at the Mtendere Mission Hospital. Chirundu, Zambia. 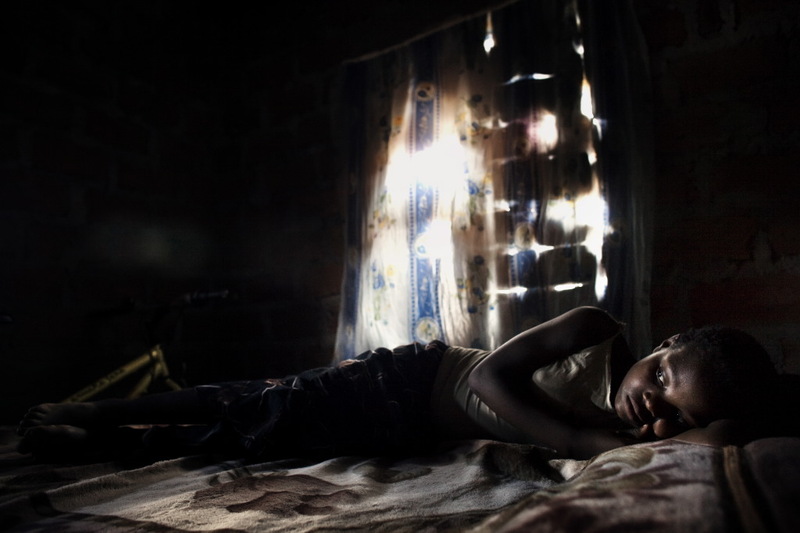 Lamek,10 years old, affected from malaria, is lying in the bed of his hut in a village in the Chirundu District. Chirundu, Zambia. 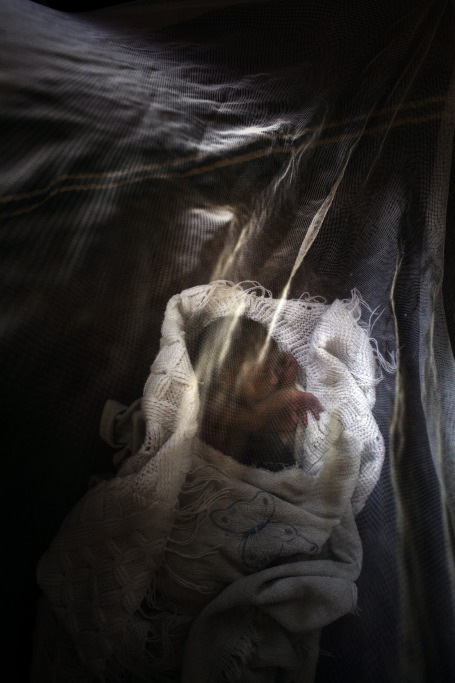 Isaac, a few months old child, suffering from malaria. Chirundu, Zambia. 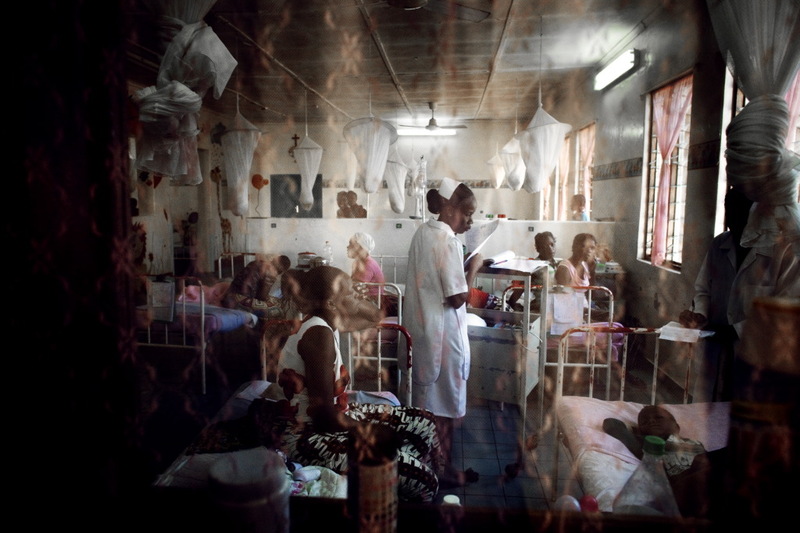 A ward at the Mtendere Mission Hospital, for children suffering from malaria. Chirundu, Zambia. 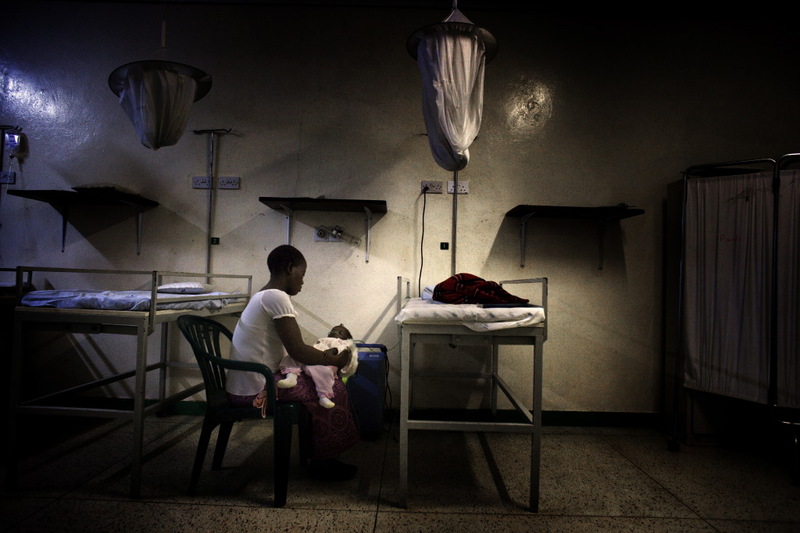 Inside the Mtendere Mission Hospital, for children suffering from malaria. Chirundu, Zambia. Misozi Tembo, 27 years old, praying for her child, suffering from malaria at the Mtendere Mission Hospital. Chirundu, Zambia. 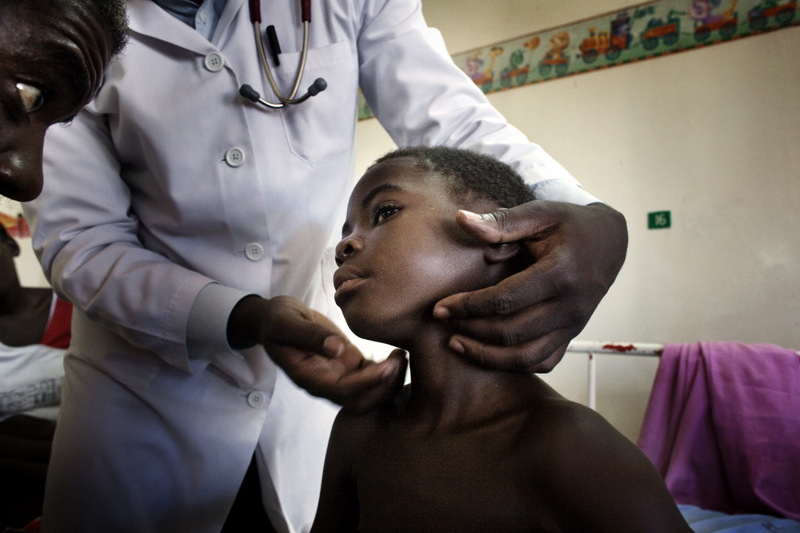 A doctor takes care of a child suffering from malaria at the Mtendere Mission Hospital. Chirundu, Zambia. 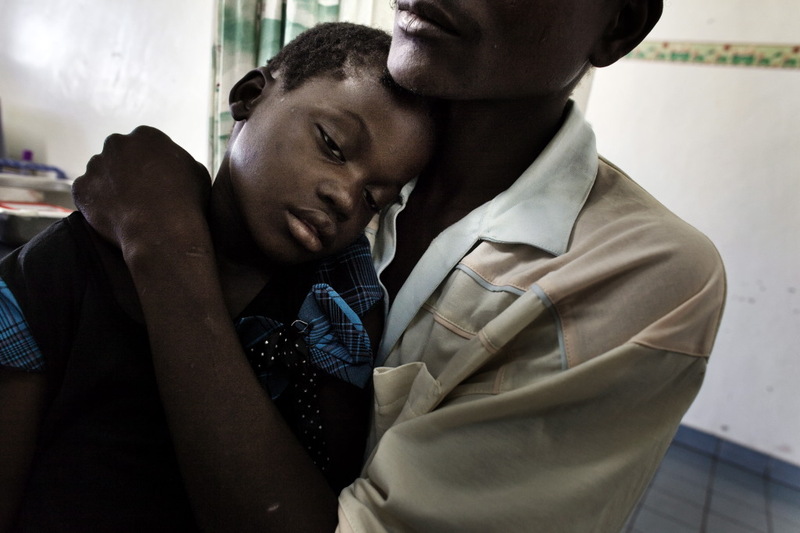 A father with his sick child, suffering from malaria at the Mtendere Mission Hospital. Chirundu, Zambia. Temperature control at the Mtendere Mission Hospital. Chirundu, Zambia. 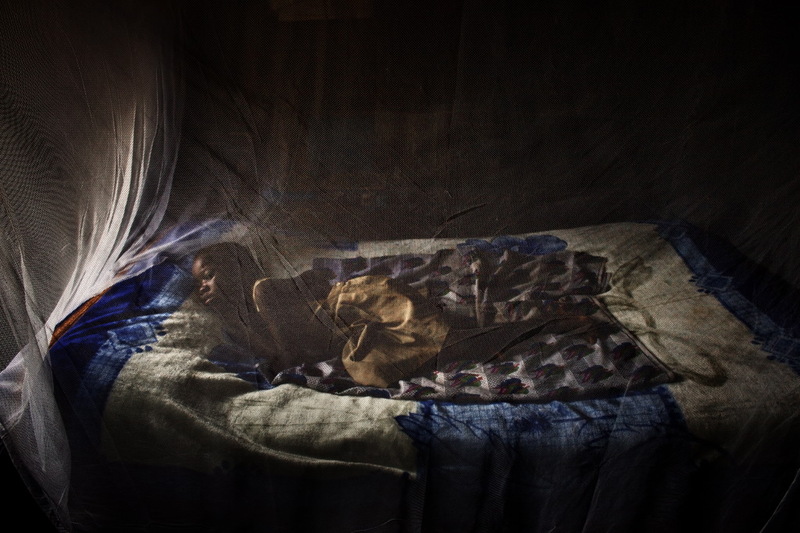 Amek, 10 years old, a malaria patient, lying on a bed in his hut at a village in the Chirundu district. Chirundu, Zambia. 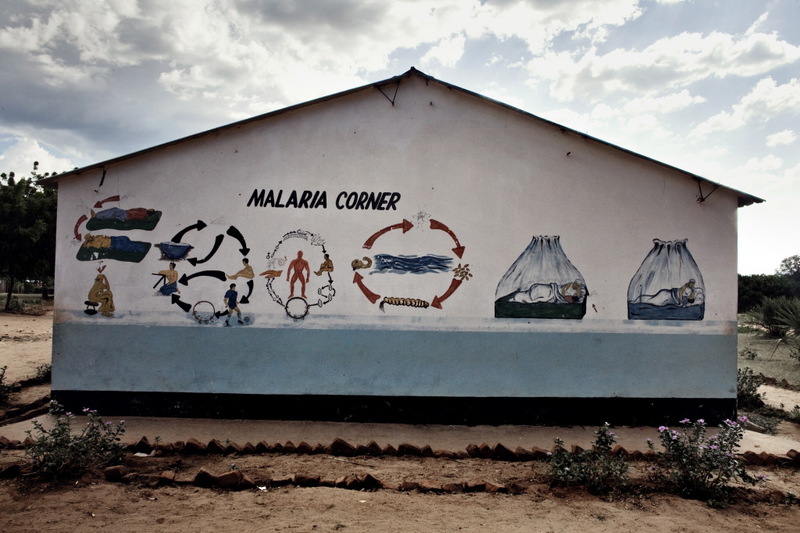 A house with a description on how to protect oneself from malaria in the city of Chirundu. Chirundu, Zambia. Play during recess in the school of Chirundu. Chirundu, Zambia. 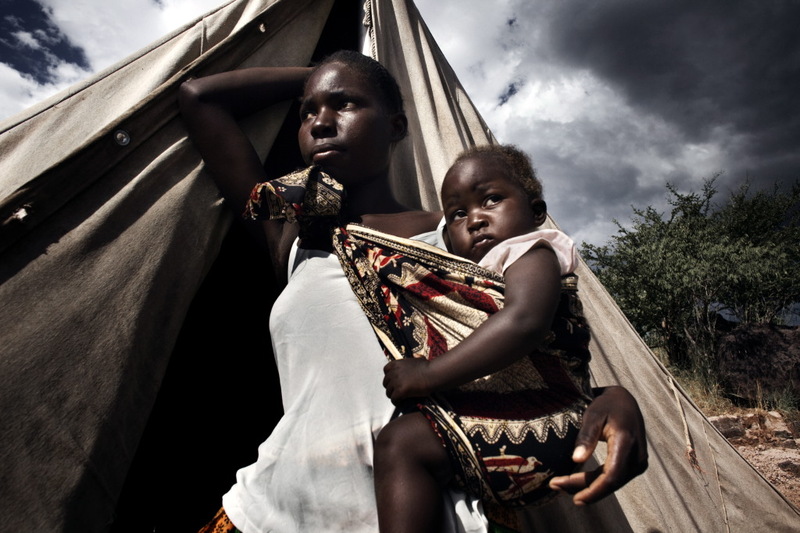 Mother with daughter at a village near Chirundu city. Chirundu, Zambia. 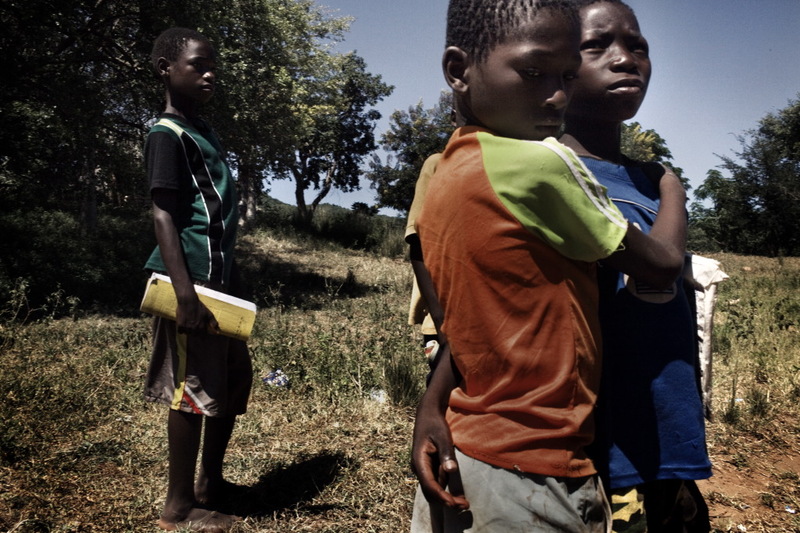 Just out of school in a village in the District of Chirundu. Chirundu, Zambia. 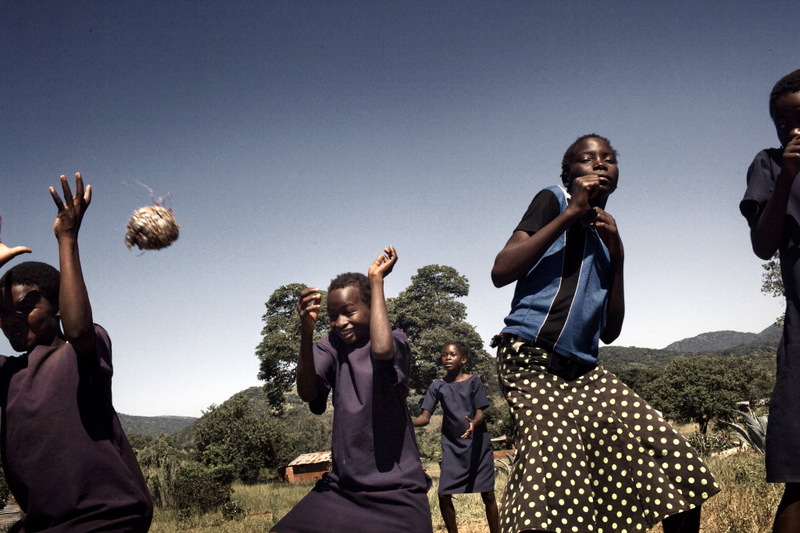 Moment of play in the city of Chirundu. Chirundu, Zambia. 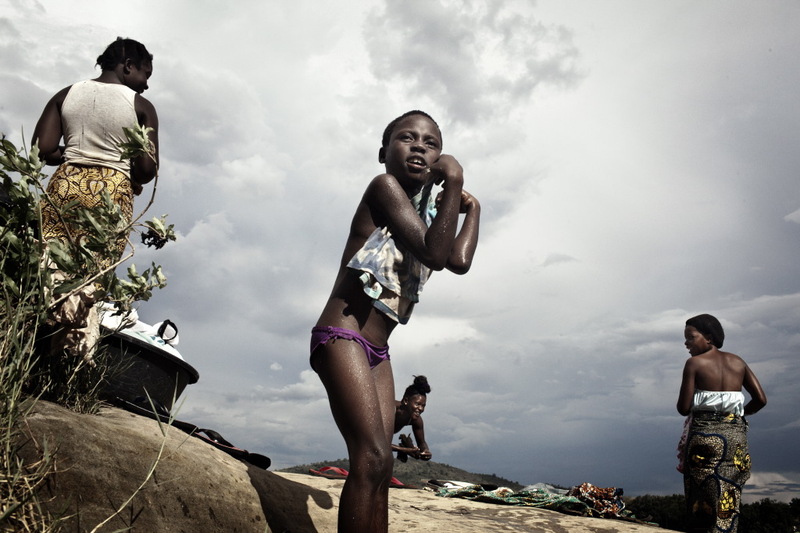 Clothes washing in the city of Chirundu. Chirundu, Zambia. 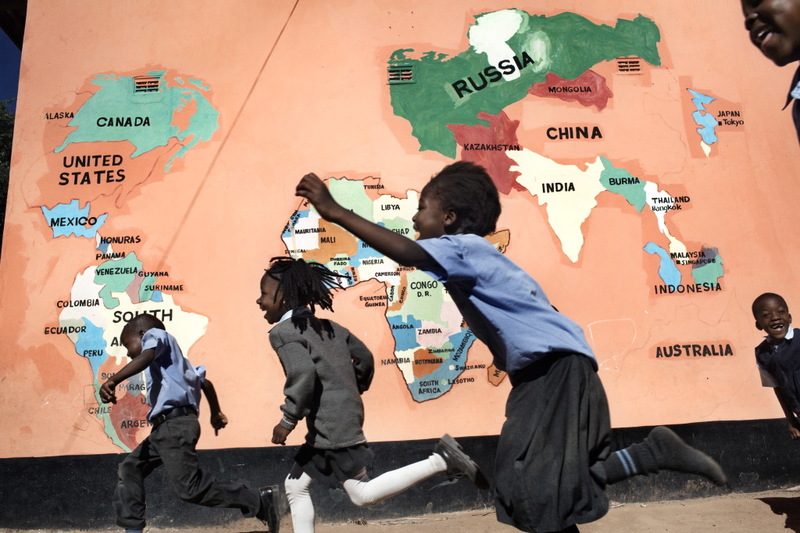 Recess in a school in the District of Chirundu. Chirundu, Zambia. 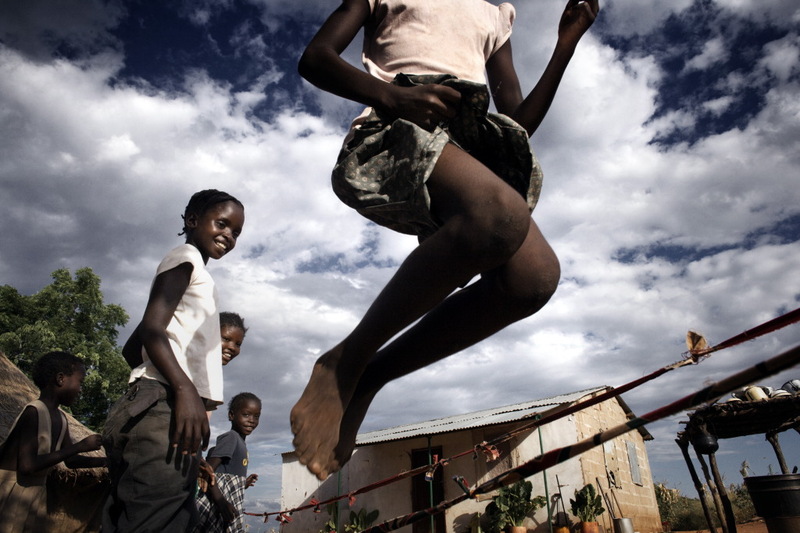 Children playing skipping rope, in a village in the Chirundu district.